Week #4 Holiday Craft Favorites! Click on the photo of your favorite craft and you will find the link to the featured project. Like my Facebook page to view and ask questions about the handmade items posted by fans. There’s still time to be inspired! Here’s wishing you and your family a Happy Thanksgiving! 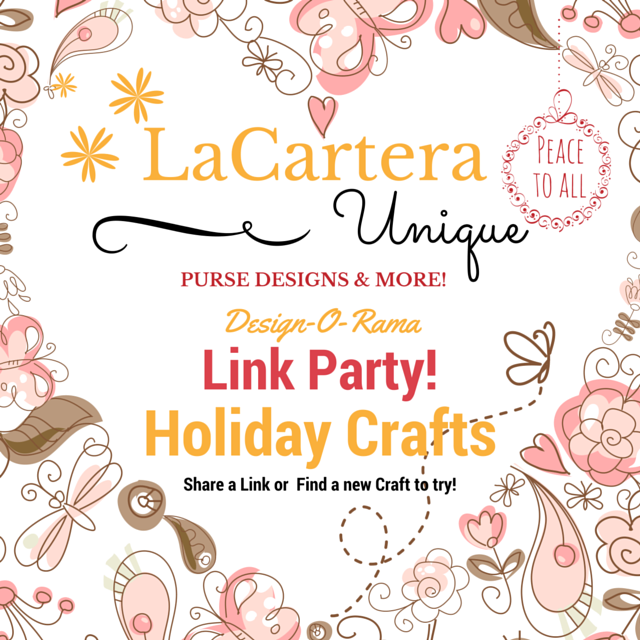 I hope to see your crafts at the next Holiday Craft Link Party on Sunday, November 29th & Monday, November 30th until midnight (U.S./Eastern Standard Time).